We only introduced the Model 18 electric bike in Summer 2018 and the first batch sold out very quickly. The feedback we have received from the initial customers has been exceptional. “A very nice little bike very pleased” Mr P.
“I’ve had my model 18 for almost a week and I have to say it’s phenomenal!” Mr B. “Absolutely a great bit of kit” Mrs P.
“Whilst assembling the bike I realized how well made it is. 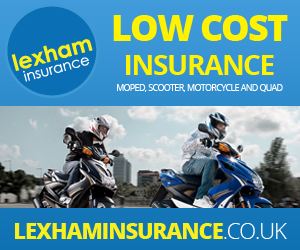 All the parts are of great quality.” Mr M.
“I am very happy with this bike” Mr F.
“The build quality is so good, body panels are solid, no rattles and nicely finished.” Mr B.